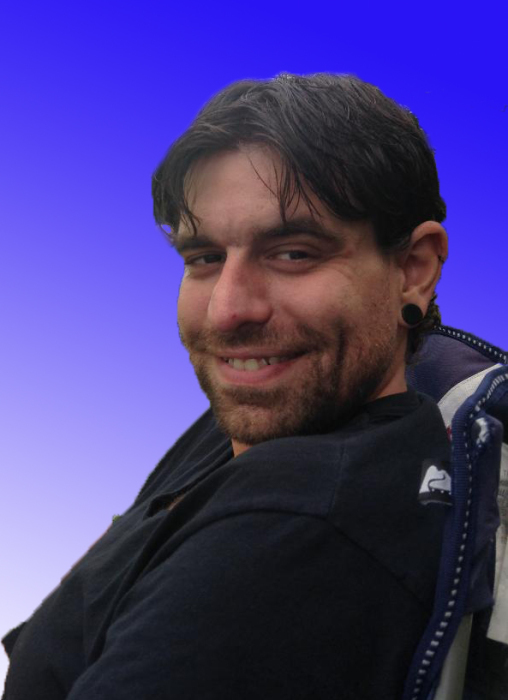 Nickolaus K. Miok, 35, of Willow Grove, passed away on January 12, 2019. He is survived by his wife Lauren A. Miok (nee Mahon), step son Michael Busch, parents Karl Miok, and Annette Miok (nee Giampa), a brother Cody Miok, mother-in-law Michelle McFarlane, father-in-law Tim Mahon (Cathy)., his cherished dog Chloe, and countless family and friends who loved him dearly. He was preceded in death by his sister Jessica Miok, grandparents Anthony “Pop-Pop” Giampa and Gina “Mom-Mom” Giampa (nee DelPapa), and his aunt Marie (ReeRee). Nick was a beloved husband and father, who set the standards for how a man should act. He was always willing to help anyone in need. His giving will continue even after his death. Nick loved animals, and rescued countless animals and worked with many animal rescue organizations. He worked for many years as a machinist and mechanic. Relatives and Friends are invited to his Funeral Service on Thursday January 17, 2019 at 10:30am at the John J. Bryers Funeral Home, 406 Easton Road, Willow Grove PA 19090. Viewing from 9am to 10:15am. In lieu of flowers, the family request donations be sent to Justice Rescue, PO Box 112, Woodlyn PA 19094.